'Halal' is an Arabic word, and it translates into English as 'permissable', 'lawful' or 'allowed'. Muslims use the term halal to identify what is allowed. For example, halal food indicates that the food has been prepared in accordance to Islamic law. Another example is halal dress, which indicates clothes that are allowed to be worn. Increasingly, the term 'halal' to narrow the food, saying that it is permissible meat products do not contain alcohol or animal enzymes. However, as mentioned, there are allowed and disallowed aspects in every single part of life, for example dressing, earning, public conduct and conversations. Practicing Muslim is distinct and balanced and it embodies the teachings of the Qur’an and the Hadith, and always choose a Halal and avoid Haram and what is doubtful. Certification: In order to be a credible or authentic halal restaurant or butchers or product, there are certificate authorities around the world that aim to ensure that the product and service are halal. There are several different authorities that can do this in any one country and issue halal certificates. The way this works is that the authority audits the establishment and investigates the islamic criteria of halal. Once these have been successfully passed, that organisation will recieve a certificate. 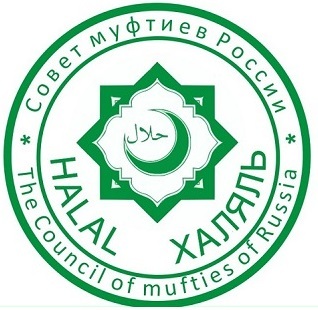 An example of such an authority is the HMC - Halal Monitoring Comittee in the UK.